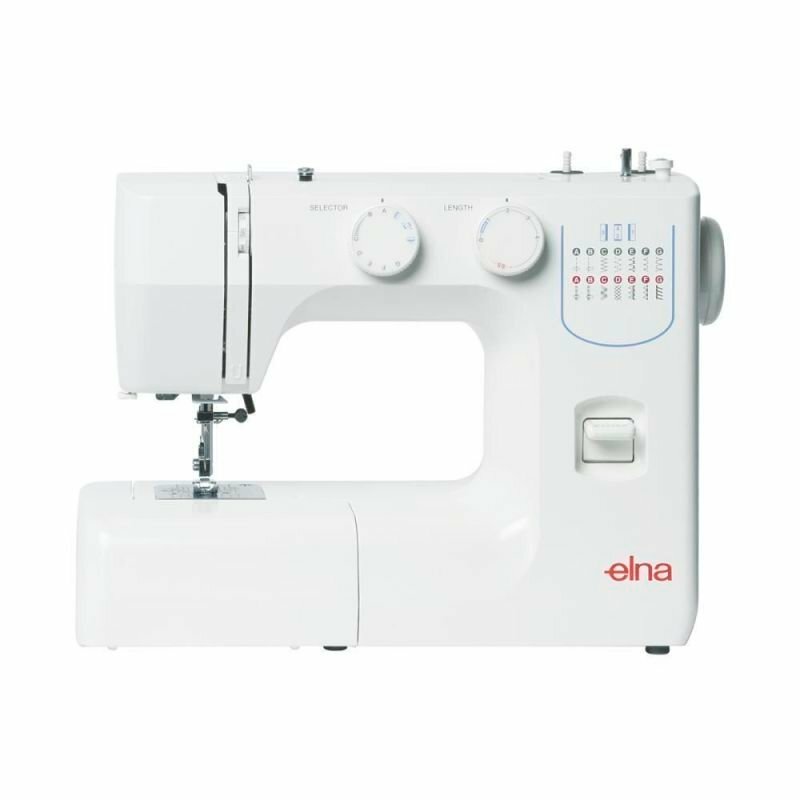 Entering the range at SSP $549, this NEW DC3200 computerised model offers a combination of stitches for a variety of sewing applications. 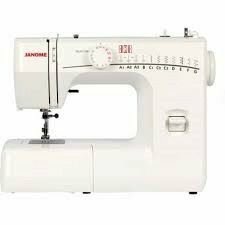 An EXCELLENT crafters model for dressmaking to quilting to craft projects plus it would be a great second machine for taking to workshops. 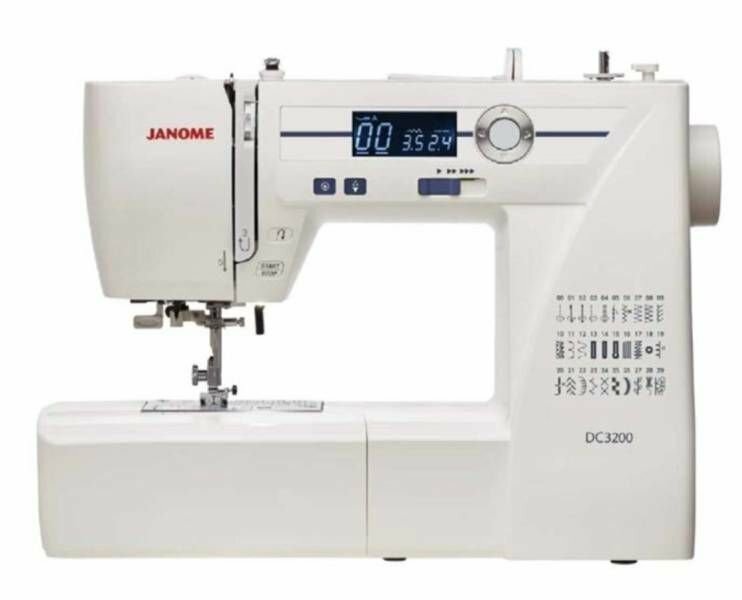 Receive a bonus gift valued at $40 when you purchase the Janome DC3200 sewing machine.